Episode 25 of the Pass The Controller podcast is live on iTunes and SoundCloud! 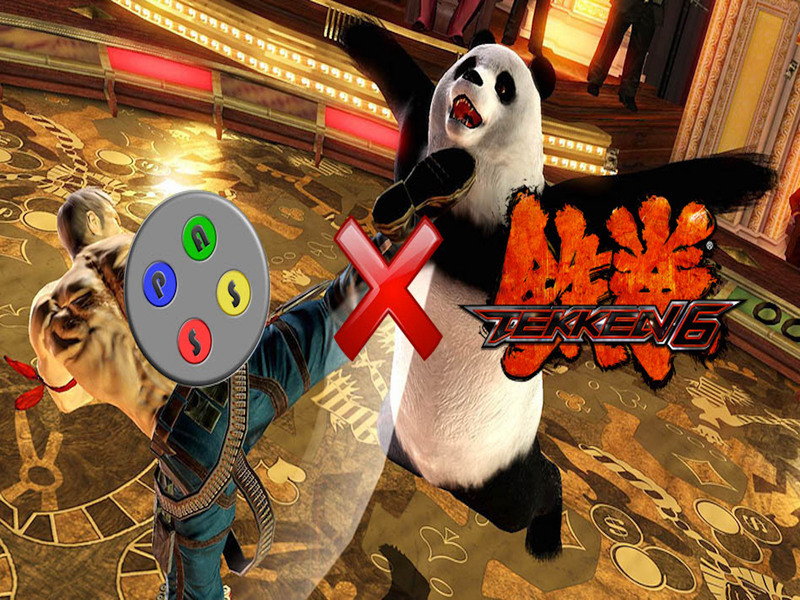 Listen in as Mike, Dom, and myself play some Tekken 6 on the Xbox One via backwards compatibility. There’s plenty of discussion of Tekken, Dom’s PAX East 2017 reactions, making fun of me, and whatever else is going on. Be sure to listen, subscribe, and share! Previous Getting Funky With The Super Soul Bros.